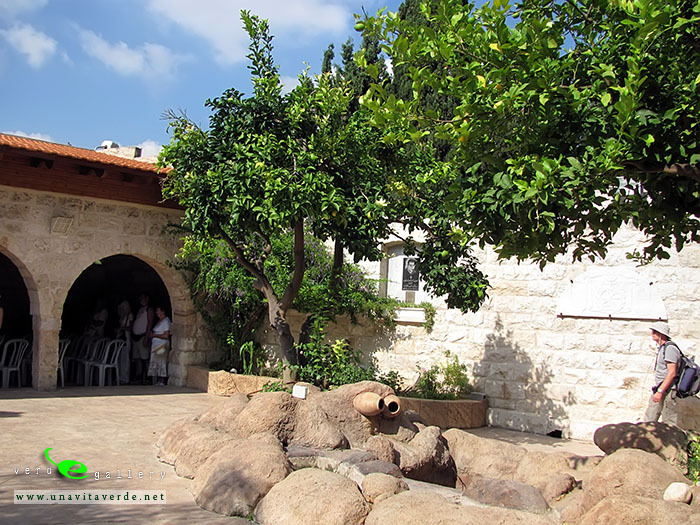 The history of Cana (Kafr Kanna) in Israel in the Lower Galilee is identified in Christian tradition as Cana of the Galilee can be traced back to the New Testament of the Bible. 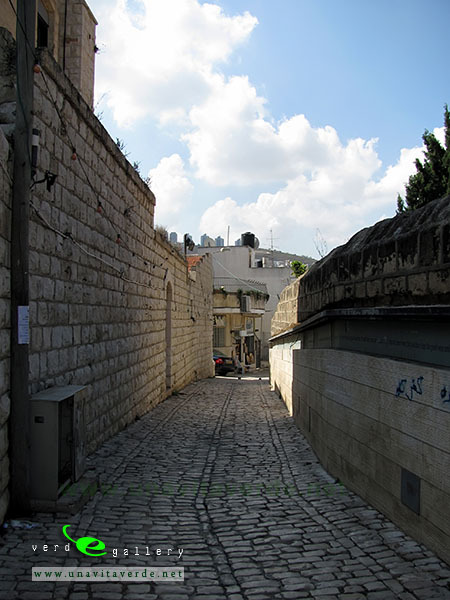 The first reference of the town is made at the Gospel of John where a town named Cana of Galilee is mentioned. The town is considered by the Christians from across the world. 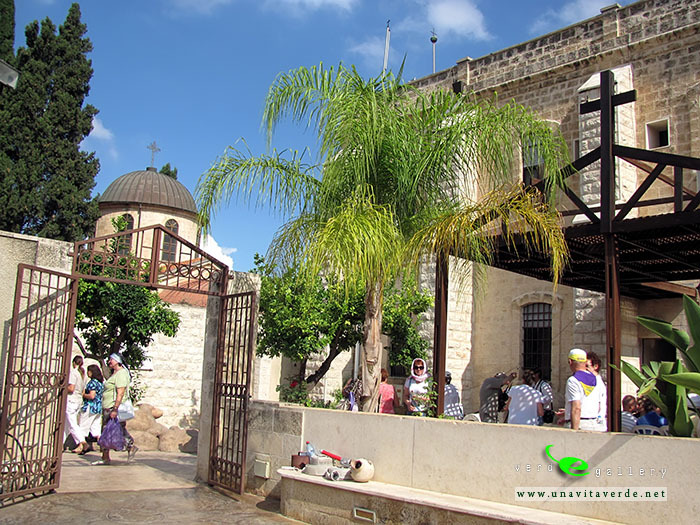 Located in the northern part of Nazareth, Cana is considered to be the town where Jesus Christ performed his first miracle. According to the New Testament, it was in Cana at Nazareth that Christ turned water into wine. 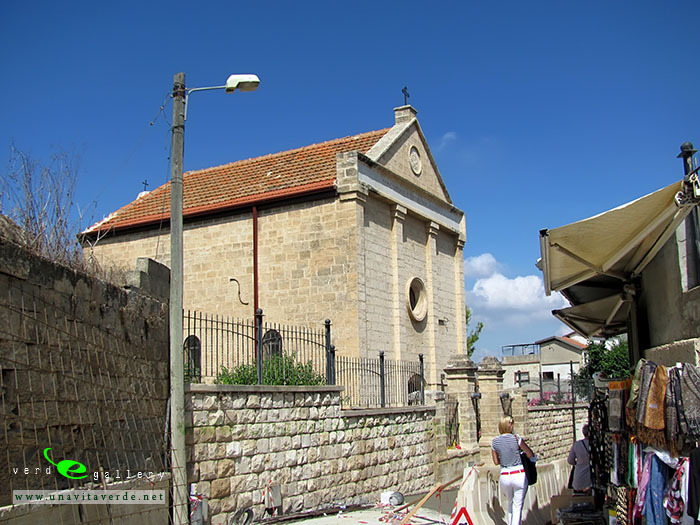 Today, The Church of the First Miracle has been built upon the holy site in Cana in Nazareth. Cana is repeatedly referred to in the New Testament after the first miracle was performed. Jesus performed another miracle at Cana when he heals the son of an royal official. 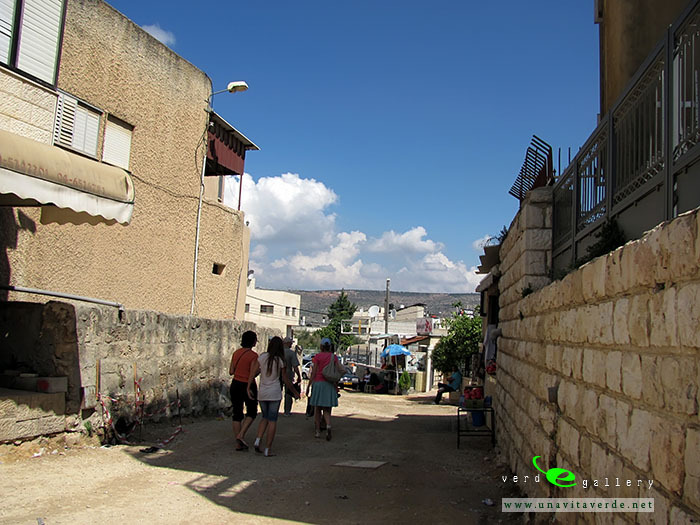 The town of Cana is also known as Kafr Cana. 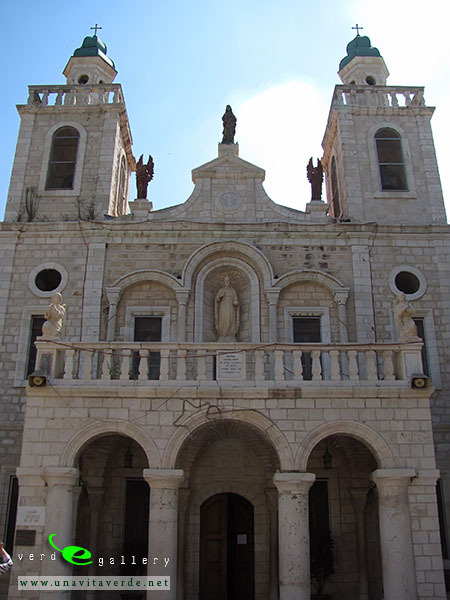 Most of the churches in Cana are located at the Churches Street in main Cana. The Street is located on the main Highway leading to the town center of Cana. 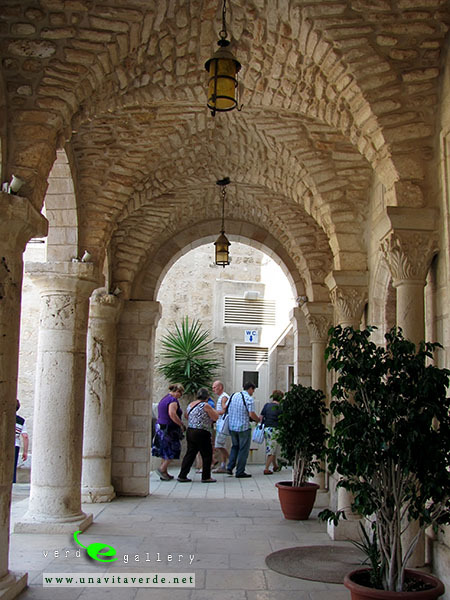 Apart from the holy churches, one can also visit the site of the Giant Sundial at the middle intersection of the town of Cana. 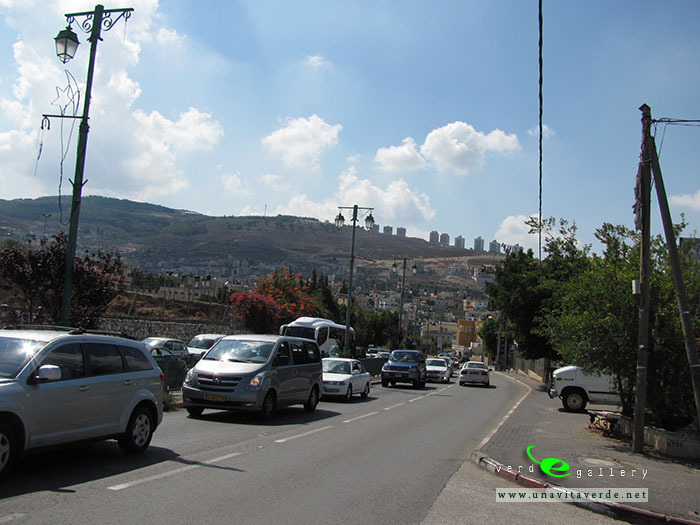 Pictures of Cana, Israel, photo gallery added 26 of September, 2011. This photo gallery is as Israel Travel Photo Guide.